We have four sororities in our council and we are one of four councils within the Greek community on our campus. Joining one of our organizations can give a student an immediate sense of community and can create bonds that will last a lifetime. 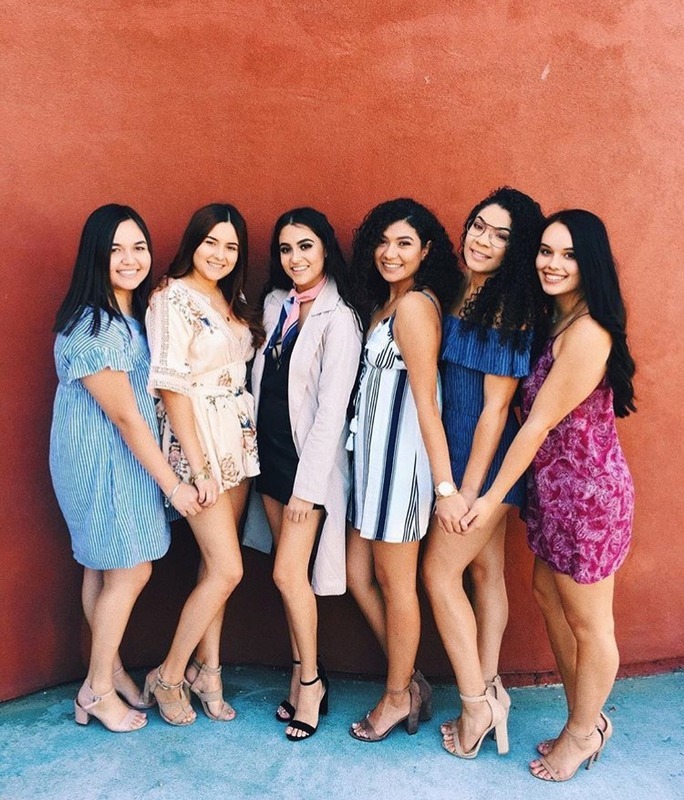 Each of our chapters prides themselves on scholastic success, community service, philanthropy, sisterhood, and leadership skills. Making these our areas of excellence helps build our members into incredible women and leaders throughout their time here at CSUSB and beyond. 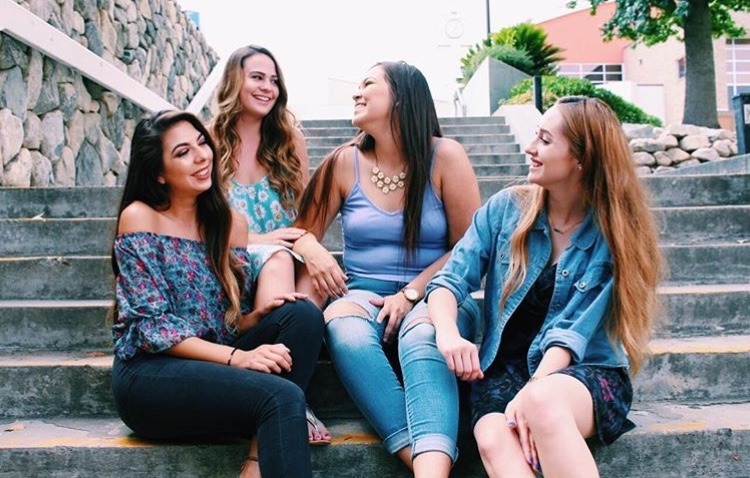 The Panhellenic Creed begins with "We, as undergraduate members of women's fraternities, stand for good scholarship, for guarding of good health, for maintenance of fine standards, and for serving, to the best of our ability, our college community." Our members are encouraged to get involved in their chapters, serve their community, hold active leadership positions, as well as maintain high academic standards. We consider joining a sorority to be the best decision anyone could ever make, and we encourage all undergraduate women to consider sorority life. 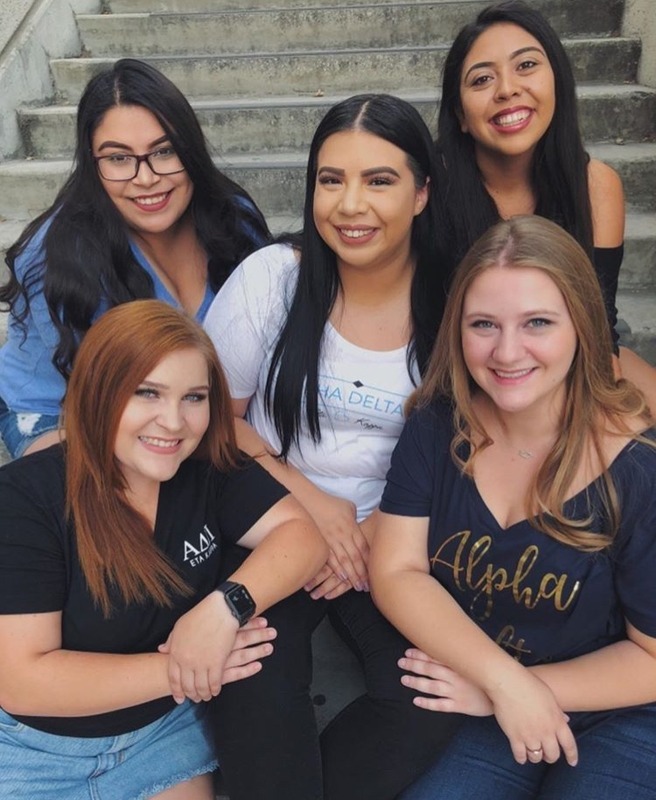 As Panhellenic council, We not only work closely with our council, but also with the other councils on our campus, other on-campus organizations, and the community. We are honored to serve this community and represent such amazing women. If you have any questions, comments or concerns, please feel free to contact our Panhellenic President Julie Lim at phcpresident.csusb@gmail.com.